Jen and Chris are a lovely couple who got married at Bury Court Barn in June. It was an amazing day and I’m really excited to share my favourites………. 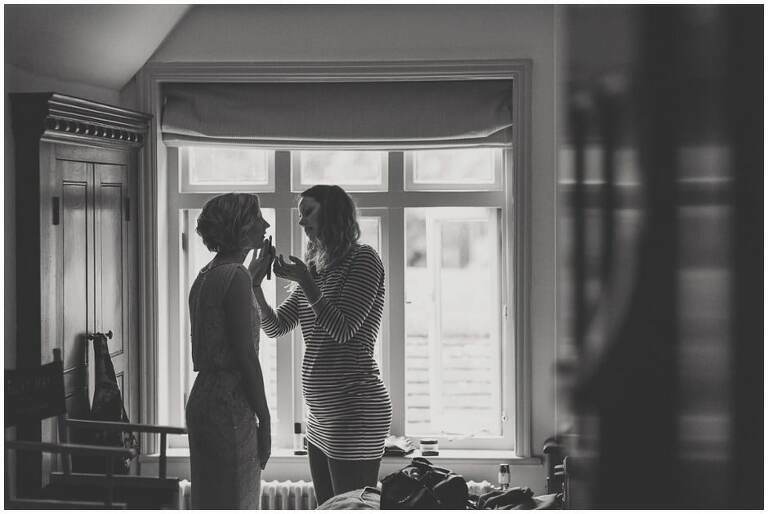 To see more about weddings at Bury Court Barn please click here.